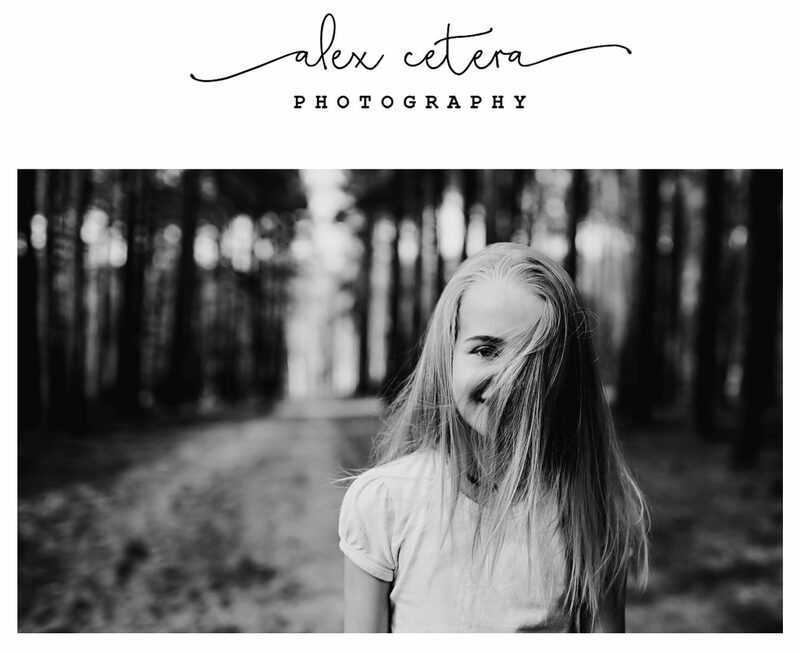 Lilly was one of the children that I had the honour of photographing lately and let me just say this….she was so absolutely gorgeous and natural in front of my lens that, when the time came to edit the images I took, I literally didn`t want to discard any frames. I always say-the feminist in me says-the external beauty of a girl, of a woman, is just a secondary or tertiary quality of her whole being, or to be honest completely, it doesn`t matter at all. But as a photographer, one gets drawn to certain people, and the way they look, the way the light paints them in that miracle of technology that a camera is…it`s hard not to get carried away:) So I am selfishly treasuring the images of Lilly I was lucky to take, hoping I`ll be able to photograph her again, sometime. ← Didymos. Das Baby Tragetuch. Babywearing sling photoshoot.Ludwig. She is gorgeous and seems very relaxed with your lens.